Are We All Getting Fatter? While Body Mass Index (BMI) is found to be rising across both sexes and within all social groups, there has been a significantly larger increase in those who already have the highest BMIs, reveals a new study. The BMI average was found to be at a higher level for both males and females, and also across all social groups. “The results confirm that the median – that is the average – figure for the BMI isn’t increasing much, but there are big increases at the top end of the scale – for men, women and each level of social class – which aren’t being accounted for,” said Mark Green, lecturer Health Geography at the University of Liverpool in Britain. 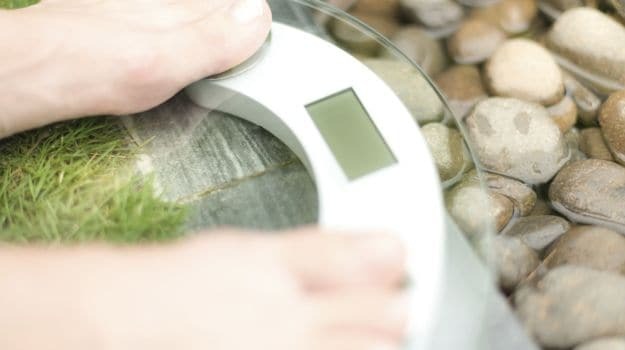 Researchers analysed data from the Health Survey for England, an annual health survey that captures health information including height and weight measurements for adults aged over 20 and examined trends in BMI distribution over a period of 21-years. BMI is a widely used method for assessing a person’s weight and is calculated by dividing a person’s weight by their height. Currently, 66 percent of men and 57 percent of women are classified as overweight or obese.